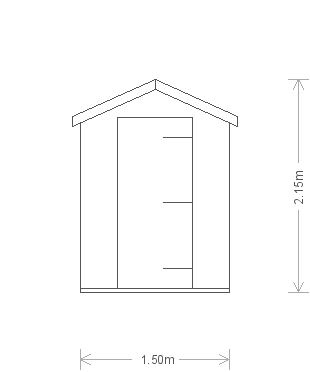 This is a classic shed with an apex roofplan featuring heavy-duty, heat-bonded felt for the ultimate protection and longevity. 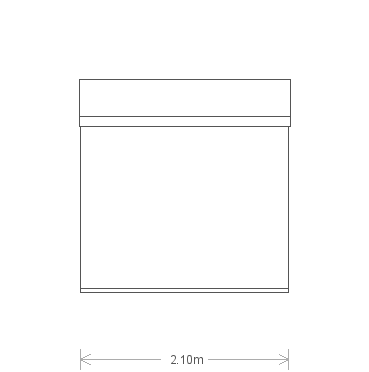 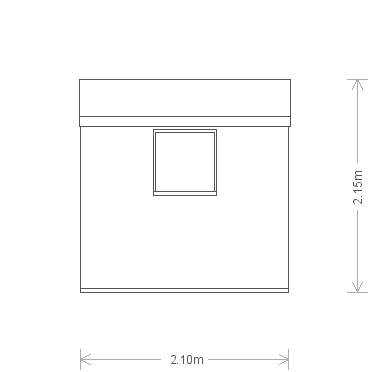 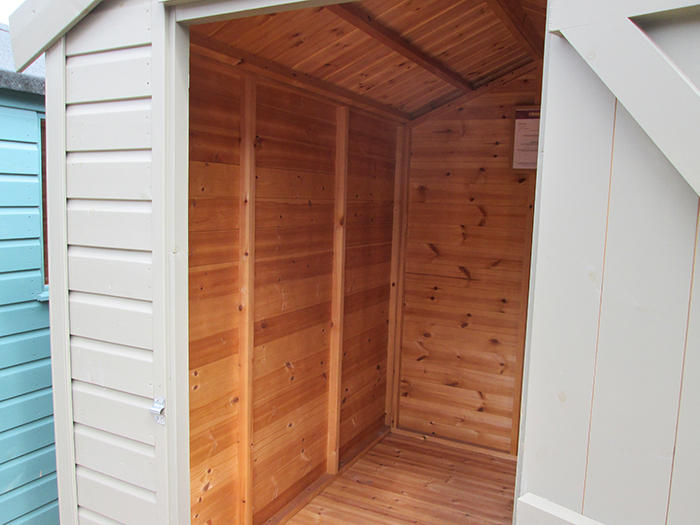 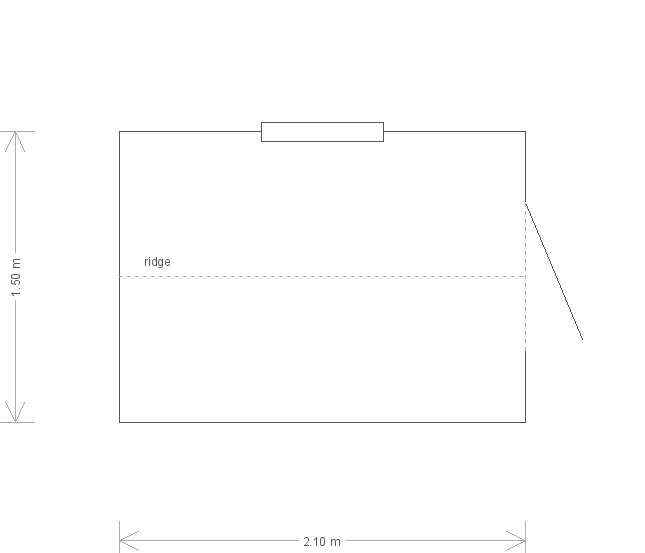 Measuring 1.5 x 2.1m it is the perfect option for some extra storage space. 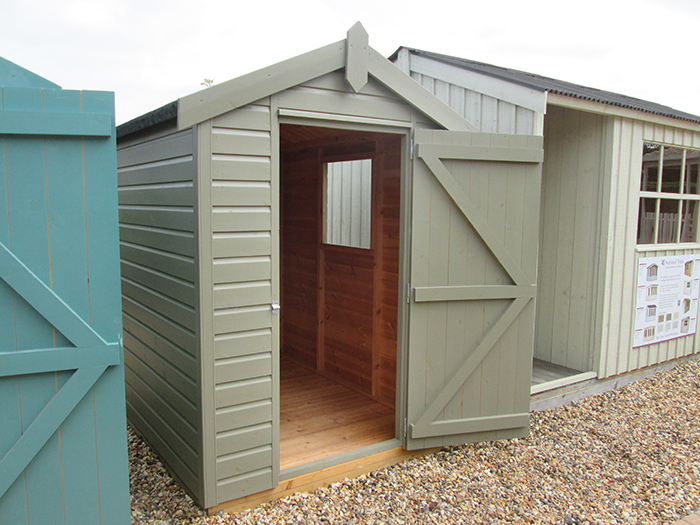 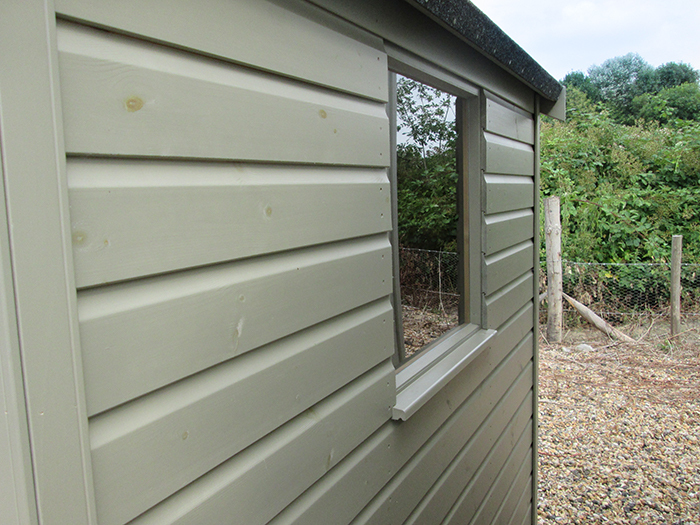 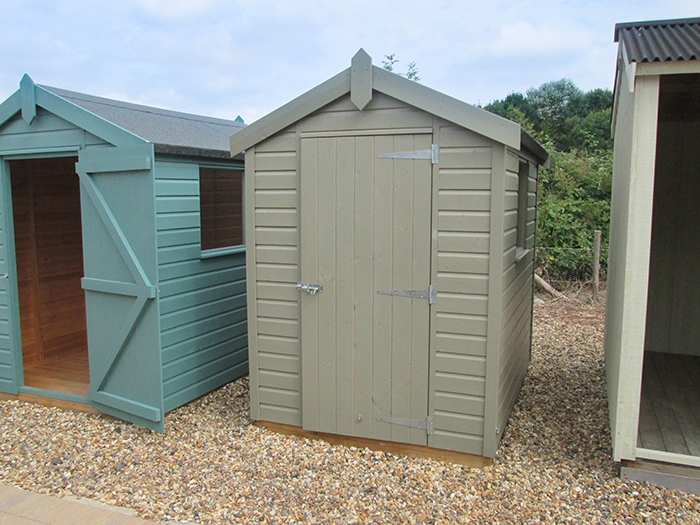 Externally it is painted in our Classic Shed shade of stone and is clad with smooth shiplap cladding for an understated and classical look.